F.U.R. WICKELTECHNOLOGIE GMBH, Import-export - gépipar, Tekercselőgépek, Csomagoló- és abroncsológépek, az EUROPAGES oldalakon. 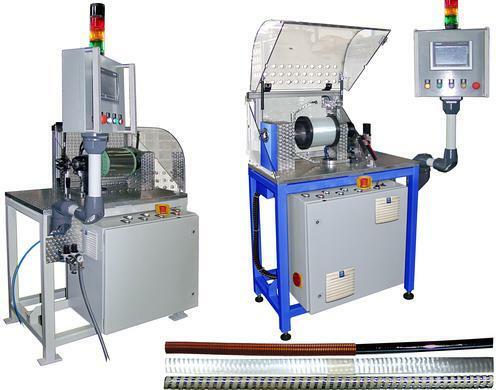 Our range of machines includes, among others, toroidal winding machines and robots, stator winding machines and robots, combined wire winding and strip winding systems, taping machines and semi-robotic machines, wire brakes, mica-strip winding machines, taping machines for generator bars, hot strip and spiral winding machines, turret winding machines, layer winding machines and ring winding machines. 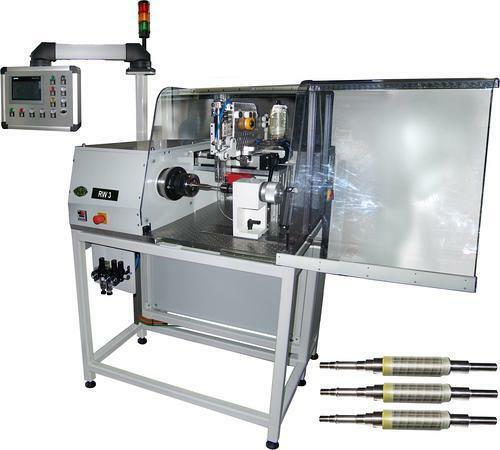 The company's profile of services also includes the following: Reconditioning of used winding machines and systems to state-of-the-art condition in terms of both technology and control. 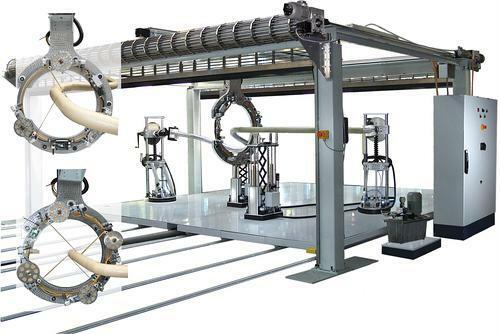 Mechanical processing of all materials that are conventional in machine construction. Mechanical and electromechanical assembly of modules. PLC programming. The company offers extensive help and advice to customers to develop a solution for their winding tasks. F.U.R. has attended CWIEME since it was opened in Berlin over 20 years ago, where each year it presents its latest machine generation to a national and international public audience.